The HUB at La Plata is an innovative telecommunity and development that will serve projected future growth needs of Southern Maryland. The HUB is in La Plata, Maryland, located on +340-acres of underutilized forest and agricultural land. 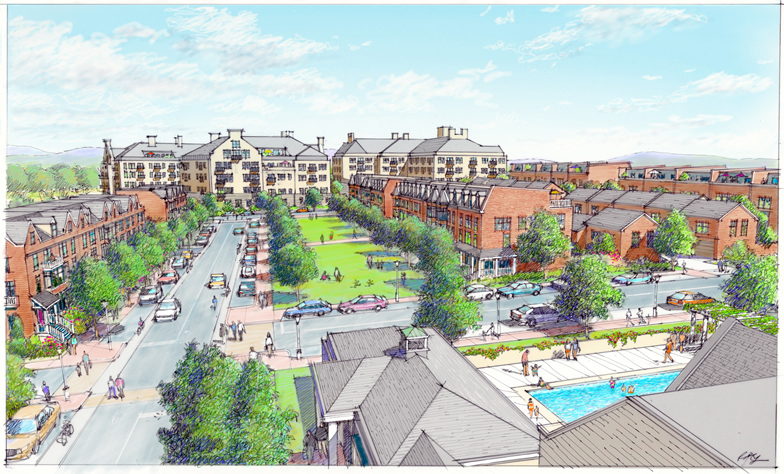 The Hub community proposal represents decades of expert research and planning to build a sustainable community that will benefit the town, all of its citizens and residents. 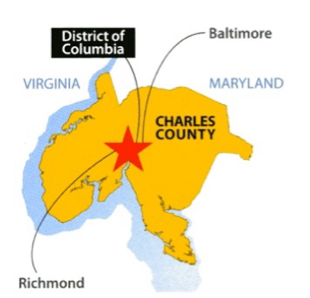 The HUB is also nearby campuses of the College of Southern Maryland (CSM) and University of Maryland (UM) in La Plata which create a golden opportunity to affordably grow the needed future workforce of technologically-sophisticated health service providers. A critical element of The HUB future viability is development of a centralized spine transportation network; based on the extension of Rosewick Road at US 301. EnviroProjects managed the environmental permitting process for The Hub and the Rosewick Road extension. The Rosewick Road extension of The HUB is a +/-1.5-mile, four-lane roadway requiring three stream crossings. EnviroProjects manages the environmental compliance process of The HUB’s community’s mixed commercial/institutional/residential development. EnviroProjects services included Waters of the US delineation of wetland and streams, State/Federal Section 404 Clean Water Act permitting; and compensatory mitigation. We managed the environmental compliance and permitting process of this new, private road alignment; requiring Section 401/404 Clean Water Act State/federal authorizations of over 600 linear feet of stream construction. Services rendered included wetland and Waters of the US delineations and Jurisdictional Determination (JD) completion. Joint State/Federal Permit Application services were expanded to include project alternatives analysis, purpose & need documentation, and an Avoidance, Minimization and Mitigation Report (AMMR). 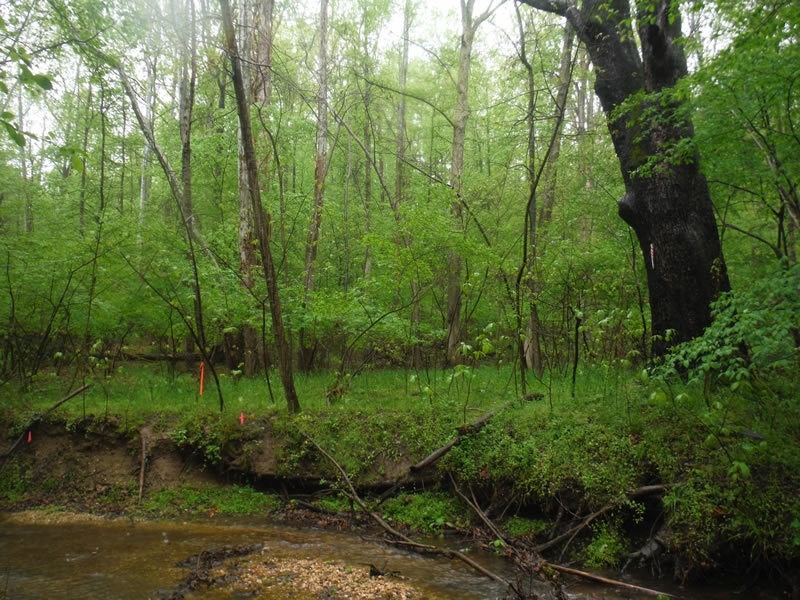 EnviroProjects successfully satisfied the State and Federal compensatory mitigation requirements providing a mitigation site search, and stream restoration mitigation design services. Working with the project engineers, ATCS, PLC, EnviroProjects successfully secured full Individual Permits from the State and Federal agencies and will lead future stream restoration mitigation construction oversight and Post-construction Stream Restoration Monitoring efforts as well.